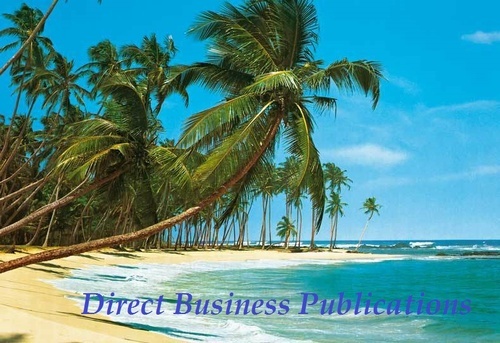 Print Advertising: Direct Business Publications custom-designs full color, tri-fold brochures. The brochures are printed on high glossy paper and mailed thru the U.S. postal service directly in the hands of your potential customers each month. 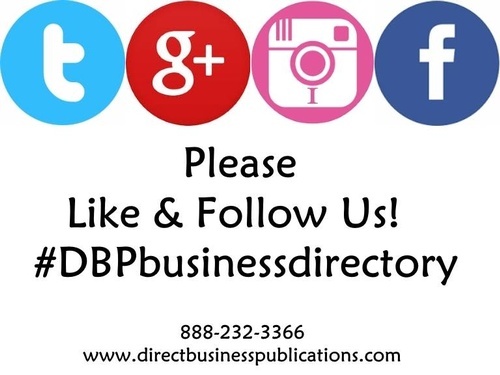 Digital Advertising: Your Company will be featured in our online edition of the business directory that links home and business owners to your services. After you approve your custom-designed ad in 10-14 business days it will be made live to the public. We will give you more of an online presence as well as hyperlink your website or Facebook page to your ad so that you can see more traffic there. 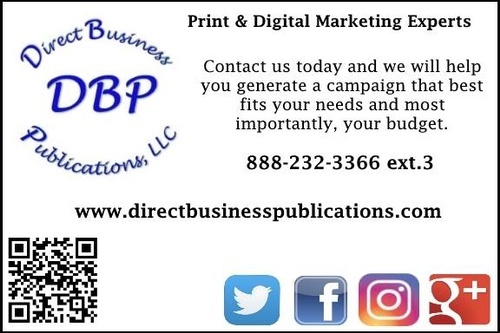 Advertising: Postcard campaigns are available to any of our customers who would like to feature their business individually and compliment any other advertising your company has to maximize your exposure. 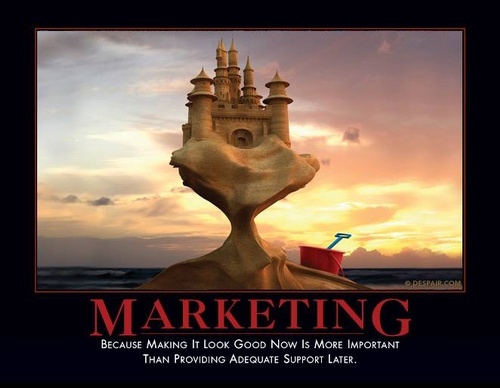 Contact us today and we will help you generate a campaign that will best fit your needs and more importantly fits your budget. No matter if you have a small business or a larger business, we focus on your particular needs. Call us 888-232-3366 (option 3) or contact us online today.